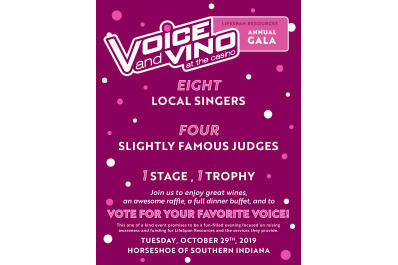 Voice and Vino will be an evening of excitement and fun as eight talented, local singers take the stage at Horseshoe Southern Indiana on Tuesday, October 29th with four local celebrity judges. The event will feature a raffle, a wine pull, a dinner buffet, and wine tasting from four local wineries: Best Vineyards, Huber’s, Old 502, and Turtle Run. 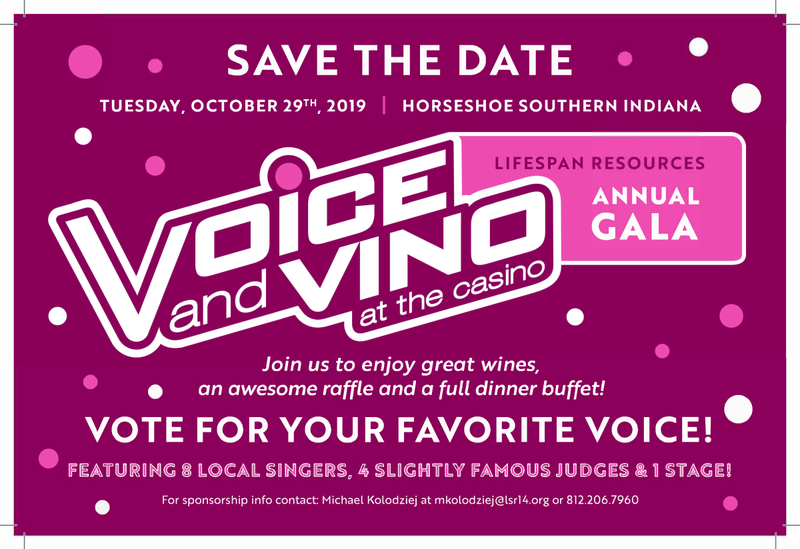 Most importantly Voice and Vino will not only entertain 500+ guests, but it will also help raise awareness and funds to support the mission of LifeSpan Resources: Promoting Independent Living for People of All Ages. 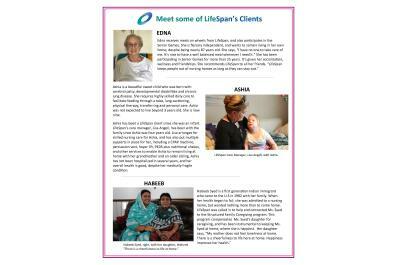 As the federally designated Area Agency on Aging for Clark, Floyd, Harrison, and Scott Counties, LifeSpan serves over 4,000 older adults and disabled persons throughout the four counties. 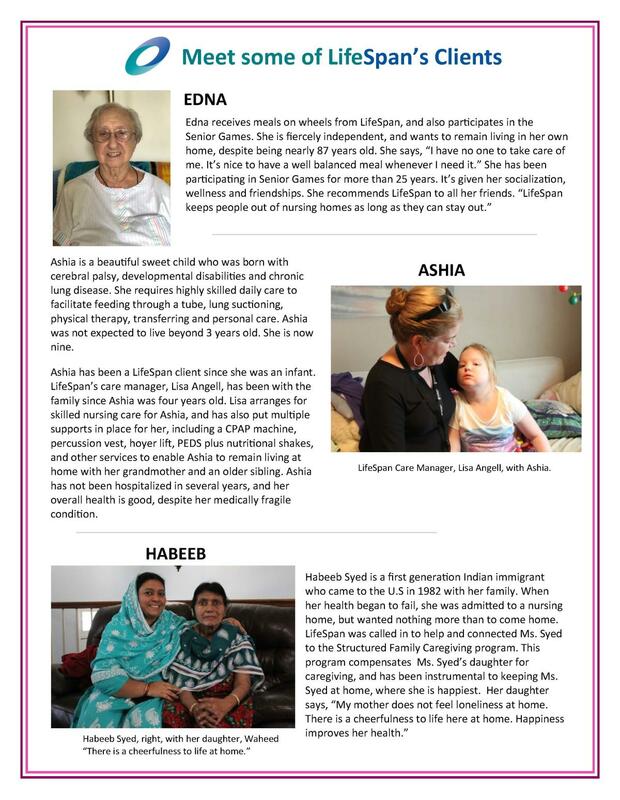 Some of LifeSpan’s services include home-delivered meals (Meals to Go! 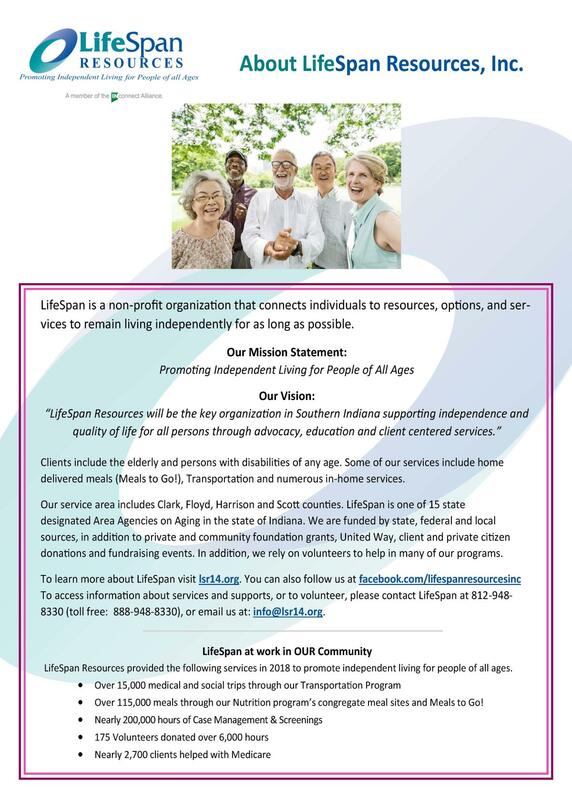 ); transportation; care management; and numerous in-home services. 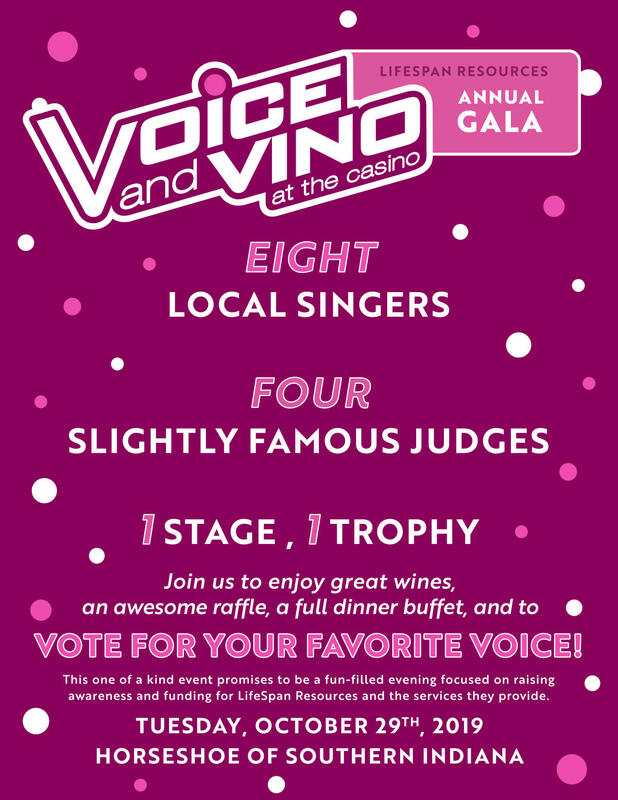 All profits from Voice and Vino go directly to our programs. Full table sponsorships start at $1,000 and include 10 tickets for the event. You can also purchase half a table (5 tickets) for $500 or individual tickets for $60 each. 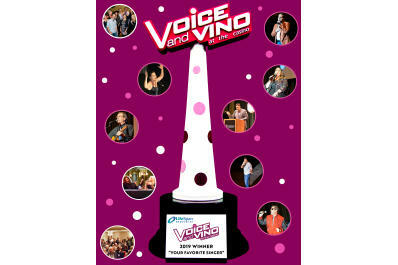 Part of the excitement is helping the singers compete by donating money to their special singer page. 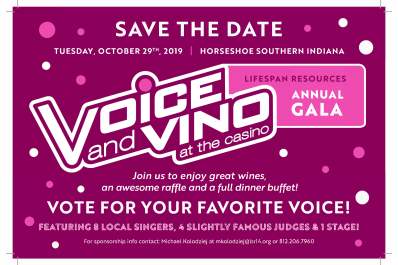 We hope you join us Tuesday, October 29th at Horseshoe Southern Indiana from 5:30 pm - 9:00 pm. 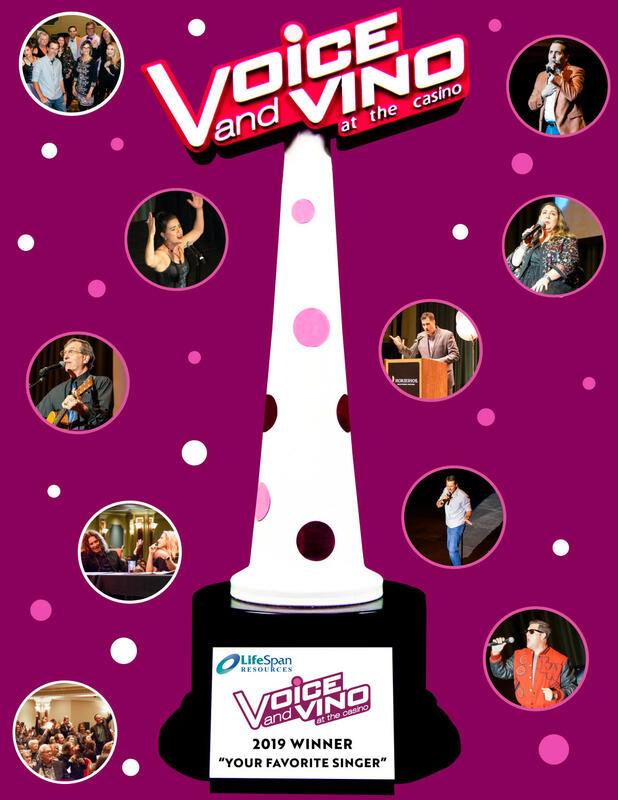 Doors open at 5:30 pm; buffet will start at approximately 6:20 pm; and performances will begin at 7 pm. 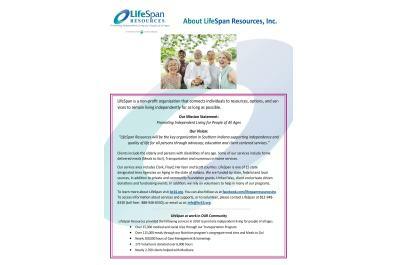 If you have any questions about the event please contact Michael Kolodziej at 812-206-7960 or mkolodziej@lsr14.org.